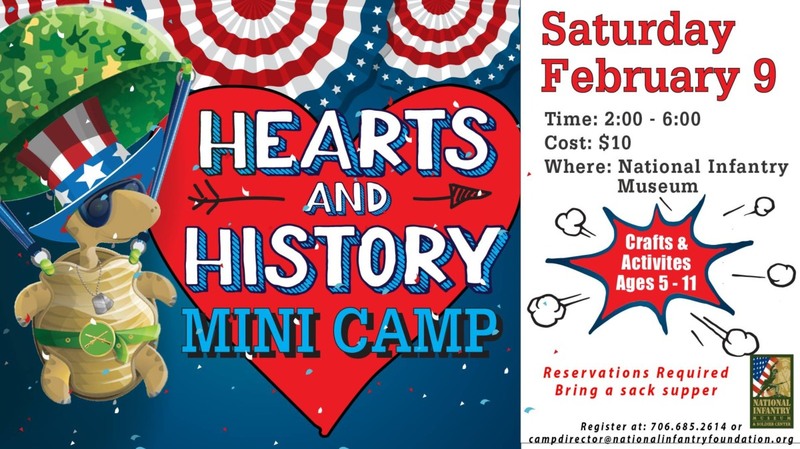 Kids will enjoy crafts, activities and history lessons about our nation during the Hearts and History Mini Camp at the National Infantry Museum! Register soon as limited spots are available. Register Online Now! 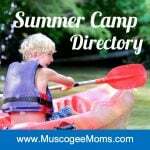 Campers are asked to bring supper. The Concessions Stand will be available to campers at additional expense. Contact the Education Department at 706-685-2614 or email [email protected] to register.